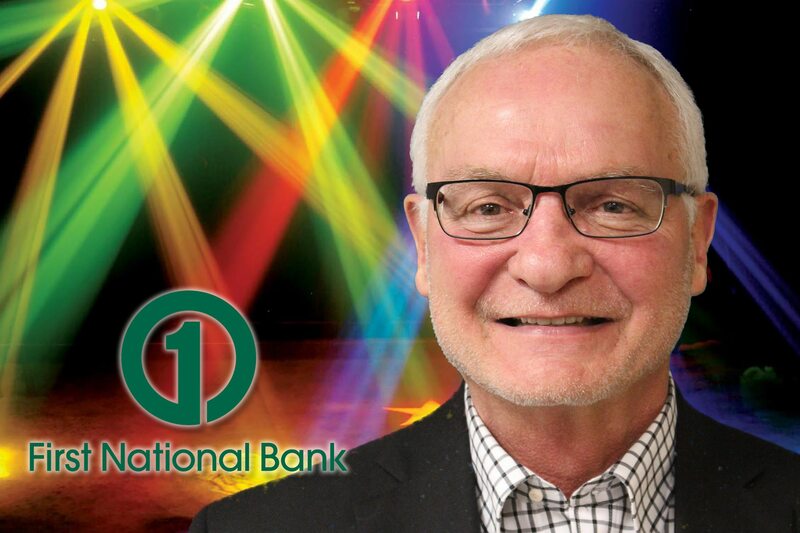 After a long and distinguished career in banking in Kearney at First National Bank, Mark Sutko is entering the life of leisure – he thinks – as a retiree. Sutko has been a community leader and fixture in Kearney throughout his career. To name just a few of his activities, he was on the Federal Reserve Board, was chairman of the Good Samaritan Hospital Board, chairman of Nebraska Bankers Association Board, Help Care Clinic Board, Kearney Chamber of Commerce Board, State of Nebraska Records Board, and the First National Bank Board. Mark’s adult children are Katie, Nick, Doug and Jessica, and he has grandchildren Max, Ted, Gus, Grant, Hadley, Reed, Millie, Louise and Anna. The kids will love seeing grandpa dance! Why are you participating in KDWTS: “To assist the community in fund-raising”.